Dabstars, the biggest name in concentrates, has come together with the best subscription box on the planet to bring you a 710Box like no other. If you love cannabis, from the culture to the concentrates, then you’ll know the name Dabstars. The Dabstars crew are the brand name in cannabis culture. The crew travels the world, putting together events, covering cannabis news at the source, and bringing much-deserved attention to the men and women in the industry doing things right. If there is a brand that has helped cannabis go viral across the world, from slabs of dab videos to Cannabis Cup extravaganzas, Dabstars knows how to turn heads and get coverage. Chances are you have bought a product they reviewed and approved, seen an interview, or watched them host an event and wished it was you on that stage. Their mission is to put the spotlight on cannabis, bringing it and the people who love it out of the shadows, and show the world just how much cannabis can mean to us. The dynamic duo of Jonah Tacoma and Dani Green Fox lead this crew like rockstars. Dani has even been a Miss High Times! If you want to know what really rocks in cannabis, then be sure that Dabstars probably has their name all over it. Next month, we are in for a treat, because BuddaBox, the masters of canna-box subscription service, have partnered with Dabstars to bring us an exclusive special that you will find nowhere else. The 710Box for the month will be hand picked from top to bottom with Dabstars merch like never before. Already, you get the best products and 24/7 customer service, with phone support, Facebook Messaging, email, and their awesome SnapChat @buddabox420. But now, with a box filled with Dabstar goodies, we have never been so blessed. As always, every single box from BuddaBox comes with a smoking piece inside, even the lowest priced one, and a full rig in each 710Box! What’s not to fall in love with? So head on over to their site and grab your exclusive Dabstar 710Box by BuddaBox today, because when two great names in concentrated cannabis love come together, the result is something magical. Have you tried BuddaBox yet? 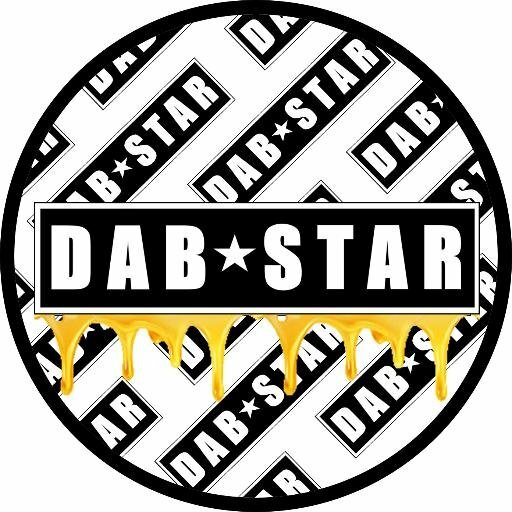 Have you followed Dabstar? Tell us what you think on social media or in the comments section below.